Within this section of documentation, you will learn the fundamental concepts presented in Yosai. More detailed documentation, including tutorials, is available in subsequent sections. Yosai helps you to control who can use your application and how it is used, managing state between requests. In other words, Yosai offers authentication, authorization, and session management, respectively. Yosai is a framework, allowing you to add or replace components that are designed according to documented interface specifications. More specifically, the framework is defined using a collection of abstract base classes. Although it is customizable, Yosai features a set of default implementations to address its most anticipated uses. 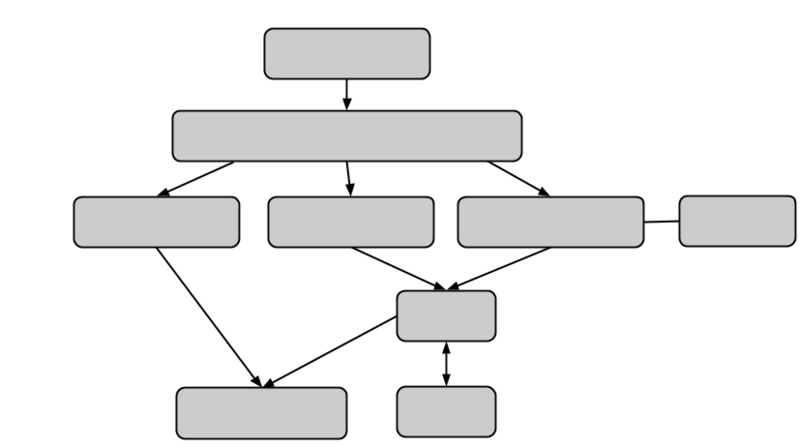 It is "built to contract", featuring concrete implementations of abstract base classes that collectively define Yosai's architecture. Developers who find Yosai's default concrete implementations unsuitable for their needs may implement their own components according to ABC specifications and swap components. With Yosai initialized, you can authenticate, authorize, and manage sessions. To initialize Yosai, you must tell Yosai where to obtain its settings from. To properly serialize your session attributes, you will need to define a custom session attributes schema class containing marshalling logic, if your session attributes are beyond simple primitive data types available from python standard library. These services share a common API that you will use to interact with them: the Subject API. Every security related operation is performed in the context of a Subject. The term "Subject" is generally synonymous with "User" except that aside from human beings also includes non-human, system entities. In other words, a Subject is a person or a thing. In this example, we "log in" a Subject, performing password-based authentication that raises an AuthenticationException if authentication were to fail. Note that the following example assumes that a yosai instance has already been instantiated and configured with a SecurityManager. See the yosai init documentation, further below, for how to do that. Authorization is conducted in your application either by decorating methods with an authorization check, such as in the example below, or by explicitly calling one of Subject's access control methods. The following example confirms whether the user logged in above has sufficient privileges to approve a bowling tournament application. We illustrate what is known as the declarative style authorization. Information about authorization styles can be found in the authorization documentation.